Please note that the photos are protected by the copyright laws. You always need to mention the photographer and the photo source as the photos are used. For professional and promotional purposes (e.g. programme books, music magazines and newspaper articles), our photos can be used free of charge. For other purposes, please contact info@musicfinland.fi. 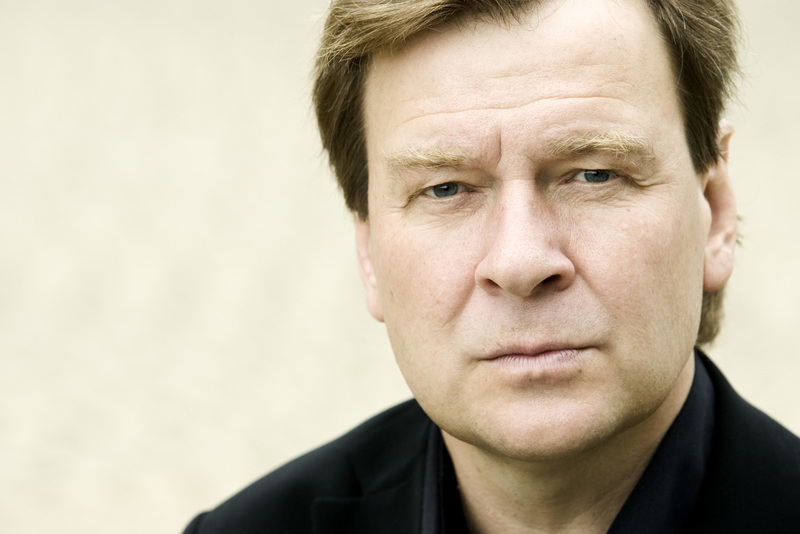 Magnus Lindberg is one of Finland’s internationally most celebrated contemporary composers, whose works are regularly performed by the world’s leading musical institutions. He has progressed from his early Modernism towards a more human idiom, defining a new classical Modernism. Harmony, tonal colour, texture and rhythm are important elements in his music; recently, melody has grown in importance. Lindberg is above all a master of the orchestra, and he has also written a considerable body of chamber music. His persona combines a rational technology buff (who experimented with computers at a very early stage) with a practical musician. He himself plays the piano, and he sometimes also conducts his own works. “Lindberg’s prolific and versatile output and his attitude to composing are simply very well described by the same qualities which I also believe characterise his personality: enthusiasm, curiosity, determination, quickness, a dread of being bored or boring, fearlessness, a non-moralising attitude and a sense of style,” writes his colleague Juhani Nuorvala.